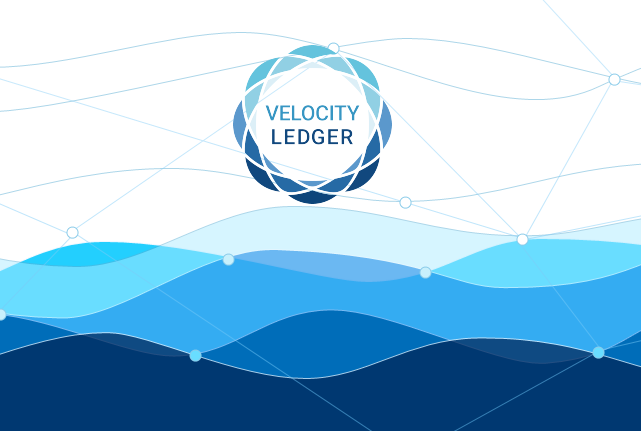 Velocity Ledger Holdings Limited (VLHL) has announced that it has received the approval from the Ministry of Finance of Bermuda to conduct an initial coin offering (ICO). According to the official release, the ICO will fund the operations of two VLHL subsidiaries – VL Financial and Velocity Ledger Technology Limited (VL Tech). VL Financial is currently engaged in the application process with the Bermuda Monetary Authority (BMA) to obtain the required licenses to operate. If approved, it plans to operate a digital asset exchange in Bermuda supporting asset backed investment and real estate tokens. “Funding from the offering will be used to build out a global blockchain network for the issuance, trading and settlement of digital assets,” VLHL said. In September 2018, the BMA released the licensing requirements for digital asset businesses in the country. In December, it released a draft Code of Practice for Digital Asset Custody for consultation. Shawn Sloves, CEO of Velocity Ledger, said that Bermuda has adopted “pragmatic, non-restrictive frameworks” for digital assets which provide regulatory certainty to market participants. “I am pleased that they have been granted a license to issue an ICO and will be proceeding to apply for a Digital Asset Business License. I look forward to them developing their business and creating jobs in Bermuda,” he added.